Shower glass. No water dots. No etching. 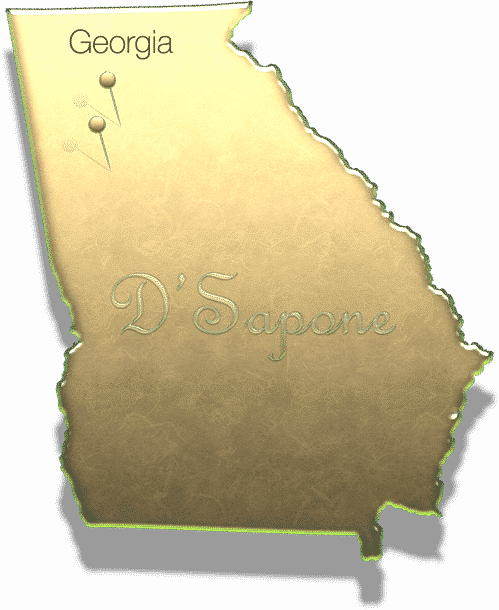 D'Sapone® is the leader in performing the shower glass restoration service in Atlanta. We are able to restore and polish your existing glass by creating an astonishing clear resolution. Notice in the pictures below, how the hand on the outside of the glass is very distorted by all the etching of the water dots and soap scum. Restoration at a stunning level of clarity. Taking Care of our Atlanta customers becomes second nature, when it comes to glass restoration. No matter how old or damaged the glass shower doors are, we can restore it to a new appearance. No more hard water dots or etching, destroying your shower door – the entrance to your shower. Once we restore your shower glass doors, we will seal the glass with Valore. After we leave, Valore will protect your shower glass from hard water dots and etching. Currently, we do not sell Valore in Atlanta. It can be purchased at www.pFOkUS®.com. 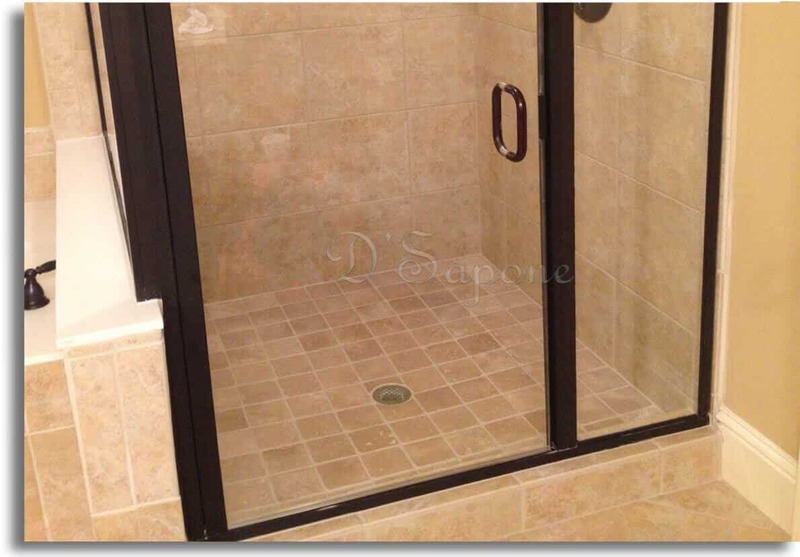 Shower glass restoration service in Atlanta. simply email us pictures and our server will calculate the rest. Yes, all the water spots and etching can be removed, leaving a tremendous clarity look, with our shower glass restoration service in Atlanta. 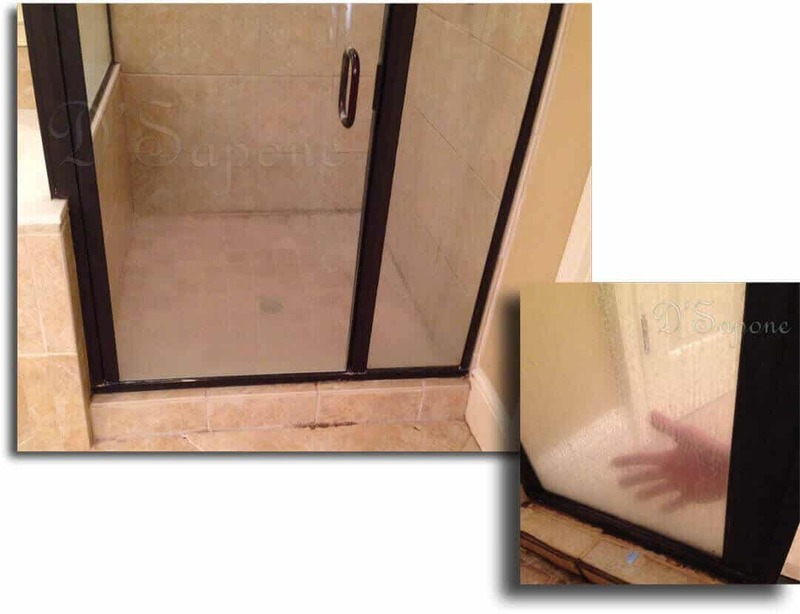 We are certified and expert in performing the best shower glass restoration service in Atlanta.